Fly private to Prince Edward Island, one of the Atlantic Provinces of Canada and the nation’s only island province. 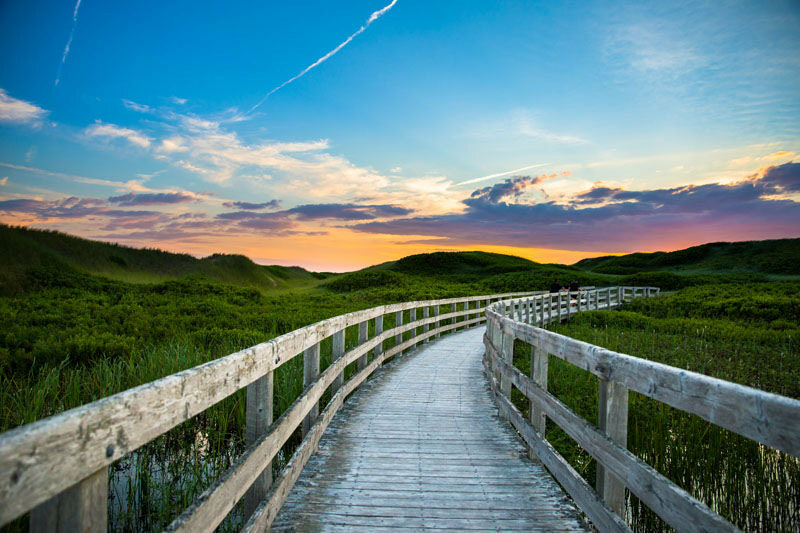 Prince Edward Island, also known as PEI, may be the smallest province by both area and population, but it’s also the most densely populated province, and offers two private jet airports for your charter flight. 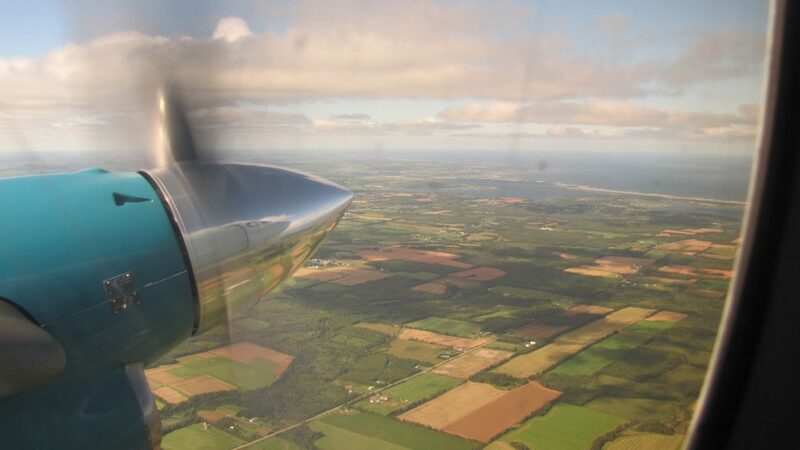 Air Charter Advisors arrange on-demand air charter service to/from Prince Edward Island using airports in Charlottetown (YYG) and Summerside (YSU). Our on-demand aviation services allow clients to simply pay-as-they-go, receiving the best rates for every flight without getting locked into any contracts or memberships. Air Charter Advisors focuses on passenger safety more than anything else. We’ve become a Wyvern-certified jet charter broker to give our clients peace of mind when booking their flight, knowing their working with a company who performs their due diligence and reviews third-party audits to connect clients to the best aircraft options for their flights. Our access to a global fleet of more than 5,000 private jets means you can fly in the plane you’re looking for, and our buying power passes the savings to our customers. Private aviation allows you to fly non-stop to more than 10,000 times the number of airports available with commercial routes, including directly into Prince Edward Island. Private jet charters also provide higher levels of security, discretion, and comfort, and can be arranged to fit your schedule — our team can have you in the air in as little as 4 hours, with no more than 15 minute wait time on the ground. Our services extend around the world and cover all aspects of aviation, from ad-hoc charter flight, medical air ambulance, airliners with executive configurations, empty leg private flights, jet card programs and aircraft marketing & management. Our brokers are available to you 24 hours a day, and can complement your private flight with a variety of luxury concierge services. Call us at 1-888-987-5387 to arrange your private jet charter flight to Charlottetown or Summerside, Prince Edward Island. Private flights to Prince Edward Island can arrive using one of three airports, and the best option depends on where you’re planning to stay. The main point of entry to Prince Edward is Charlottetown Airport (YYG), classified as an airport of entry by NAV CANADA with Canada Border Services Agents on-site. If you’re visiting the western side of the island, you can arrive using Summerside Airport (YSU), a general aviation field with an 8,000 foot runway from its RCAF days. Small planes flying short distances to/from the island can utilize Cable Head Airpark. Charter a private flight to Prince Edward Island, a Canadian maritime province located in the Gulf of St. Lawrence, west of Cape Breton Island, north of the Nova Scotia peninsula, and east of New Brunswick. The island carries the nickname “Garden of the Gulf” thanks to its pastoral landscapes and lush agriculture, and features many scenic fishing villages. It’s also known as the “Birthplace of Confederation” or “Cradle of Confederation” in reference to the Charlottetown Conference in 1864, although PEI didn’t join the Confederation for another 9 years. Tourism on the island often revolves around the beach, seafood, music. Then there’s the Anne of Green Gables House, which is the third or fourth most visited destination in North America for Japanese tourists, behind only the Grand Canyon and Banff, and sometimes ahead of Niagara Falls. 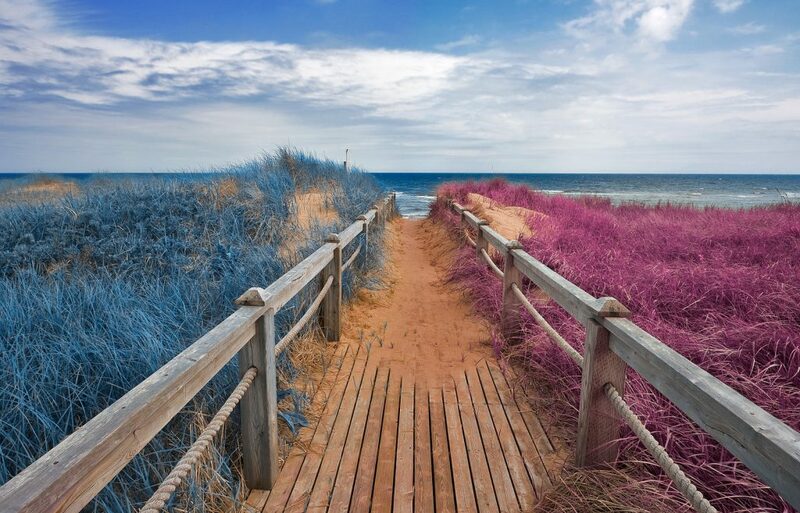 The backbone of PEI’s economy is farming, given the island produces around 25% of Canada’s potatoes, but it’s also home to beautiful sandy beaches and dunes, and makes for a great summer trip in Canada. The island has two urban areas, where both private jet airports are located. The capital city of Prince Edward Island, Charlottetown is centrally located on the island’s southern shores, and is the main point of entry for most visitors. Private flights can be arranged to/from Charlottetown Airport (YYG), PEI’s main airport. 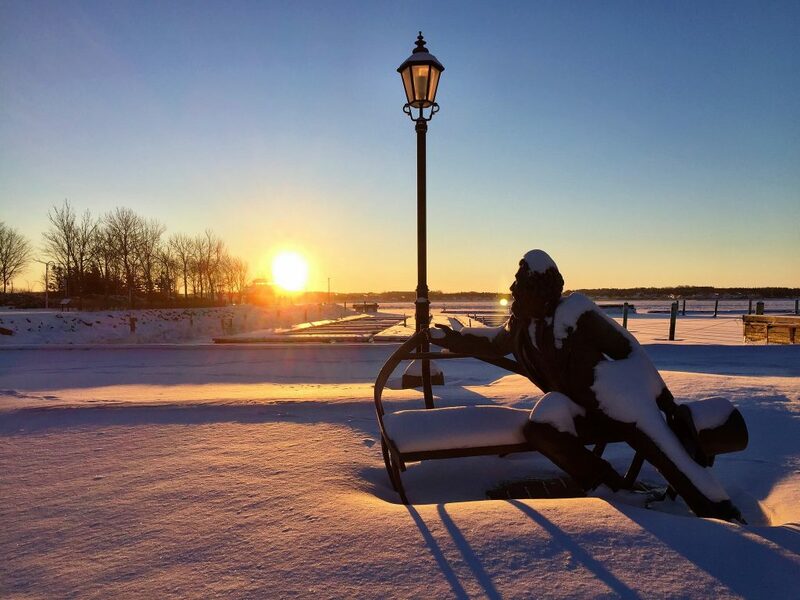 The city is known as the Birthplace of Confederation, and Downtown Charlottetown includes the city’s historic five hundred lots, as well as the waterfront and Hillsborough River; the Charlottetown Harbor area also includes the suburban towns Cornwall and Stratford. Summerside is home to a much smaller community, and is located on the southern shore 25 miles (40 km) west of Charlottetown. Summerside is still the second largest city in the province, and serves as the principal municipality for the western part of the island. Luxury travelers can arrive via private jet charter at Summerside Airport (YSU), a former airfield used by the Royal Canadian Air Force, which left behind am 8,000 foot runway to accommodate private jets of almost any size. Fly private to Prince Edward Island on your choice of the following private planes in your area, and arrive at either Charlottetown Airport or Summerside Airport. All of the planes we use for charter flights are operated by by Part 135 or 121 (or foreign equivalent) air carriers, and many are Wyvern Wingman/ARGUS platinum. We also use two veteran pilots, and not recent flight school grads with limited experience. Working with ACA connects you to the best aircraft options for your flight, eliminating planes and flight crews that don’t meet our high safety standards.Our quotes are all-in without any hidden fees or charges, and our rates are the most competitive in the industry without sacrificing safety, quality, or comfort. Request a free quote or give us a call at 1-888-987-5387 to go over the aircraft, airports, and pricing for your upcoming flight to Charlottetown or Summerside on Prince Edward Island. Our direct offers clients access to a wide variety sleek, efficient private jets, and we have years of experience flying heads of state, VIPs/celebrities, executives, and leisure travelers from around the world.